You’ve thought and planned, spent hours re-writing, and you’ve managed to put together a draft that you are happy with. After hours of editing, you are ready to print your book. You just want a printer who will provide you with a quality product. Easy Street Print understands the dedication you have put in as a writer. It is our goal to ensure that your final product is of superior quality, bringing value to your efforts. This includes short run hardcover book printing, perfect for the self-publisher or publishers wanting to test the market. Easy Street Print is an east coast based company specializing in superior quality printing. We offer short run hardcover book printing with an emphasis on cookbooks, children’s and adult’s books, religious books and bibles, writing journals and book sets with slipcover cases. Our books offer an exceptional experience through the eyes of our readers. – Publishers understand that there is always a gap in the marketplace for something new and innovative. A publisher measures their success by the ability to see the potential in a writer, they will embrace you with enthusiasm. They will then use their experience and strategic knowledge to enable a book to succeed. – Search for a publisher that shares your interests. If you are interested in cookbooks, a publisher (such as Easy Street Print) who has printed cookbooks for years, will share your enthusiasm for your topic. Research the specializations of the publisher. This will give you the opportunity to combine your writing with the publisher’s experience, producing an innovative final product. 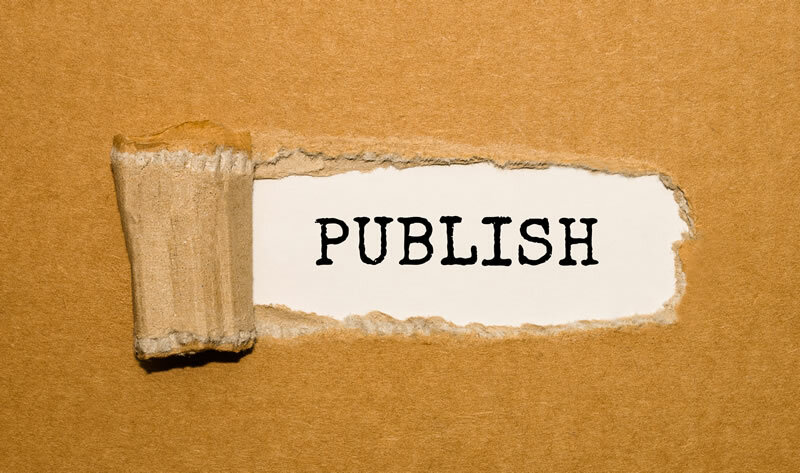 – Show your publisher your work. This may mean submitting your manuscript. If your publisher is able to see your style of writing and appreciates your way with words, they will be best able to put this forward into the marketplace. – A publisher will help you with editing, designing and printing your book so that it will go out as an attractive final product. This will help you to compete with books already being sold, giving you the best chance to make sales. So, if you’re looking for a few books to share with family and friends, make use of our short run hardcover book printing services to bring a quality product to your audience. However, if you are interested in widening your market, take a look at our publishing options. We are based on the east coast, but have links to manufacturers in China, should we believe you would benefit from this service. Our experience in producing high-quality books will give your manuscript the best chance for success. Remember, we are as devoted as you are to produce a quality product. Click here to check out our homepage for more information.